Oracle optimizer statistics fundamentals for computing cardinality/selectivity on single and multi-column predicates. How statistics can help the optimizer understand data distribution patterns. Reasons why certain ways of writing SQL limit the optimizer's ability and how query transformations improve the odds of getting a better execution plan. The 2nd annual Enkitec Extreme Exadata Expo (E4) is coming your way August 5-6, 2013 at the Four Seasons Hotel & Resort in Irving, TX. Last year's inaugural event received rave reviews from participants and this year's event should be even better! 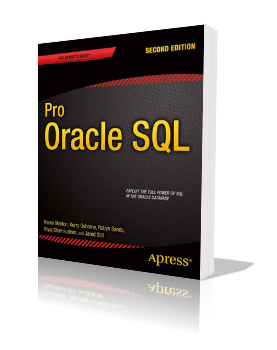 After the conference, stick around and join me for a 3-day SQL/Exadata Performance Intensive course. 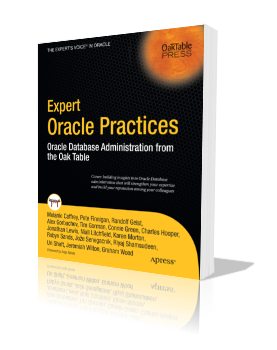 I'll be covering how to approach optimizing SQL in both Exadata and non-Exadata environments. 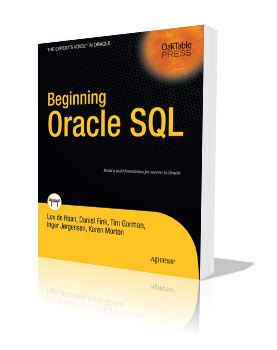 We'll start with some fundamentals that apply to how to approach tuning SQL in general and then look at how your focus needs to shift to take advantage of Exadata specific features. Find and follow Enkitec in your favorite social media outlet to keep up with E4 news and lots more.